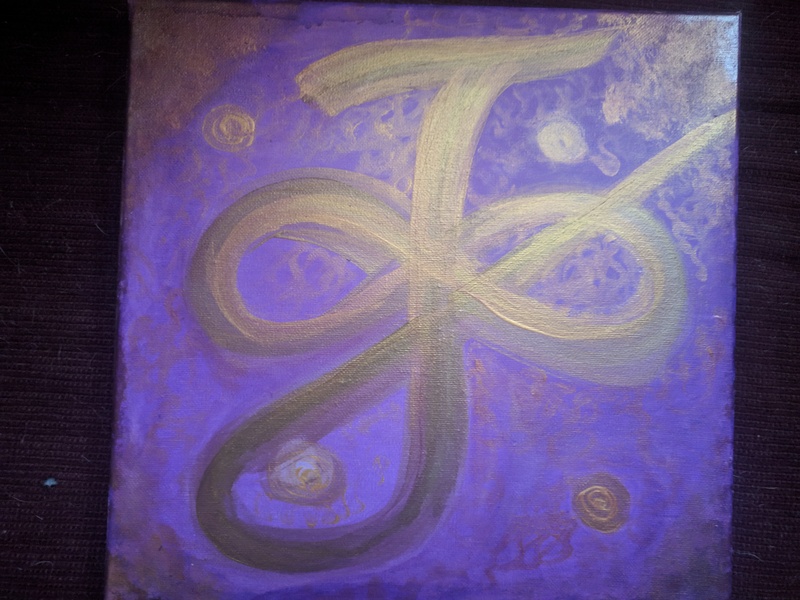 Sigil Painting, Custom designed and created for your manifestation! Sigils have been used for centuries to capture intention; a “sigil” is a symbol for a larger concept. It is a symbol represents a specific goal, desire or ambition that you’d like to manifest. They give a representation of a concept, and help to focus the power of your unconscious mind on making that idea a reality, as well as to focus your energy to bring thought into form. Each painting is energetically encoded with your intention and iridescent acrylic paint gives it a beautiful sheen. If you have your own sigil sketch, the painting will be created from that; if you don’t, there are many sites online that will create a sigil from your phrase or intention, or you may add $50 to your order for Lisa to create it. 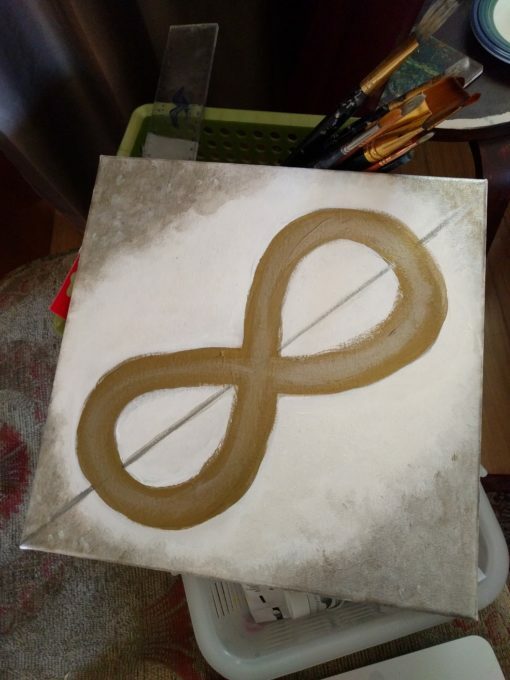 Painting is on stretched canvas and measures 12″x12″. Other sizes available on request. 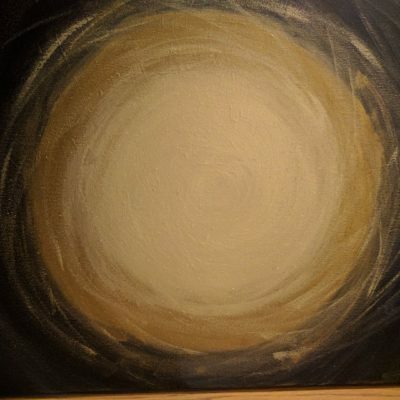 After ordering, you will receive an email with instructions for uploading your sketch and the Sigil intention, and additional payment access if you choose to have Lisa create your sketch.